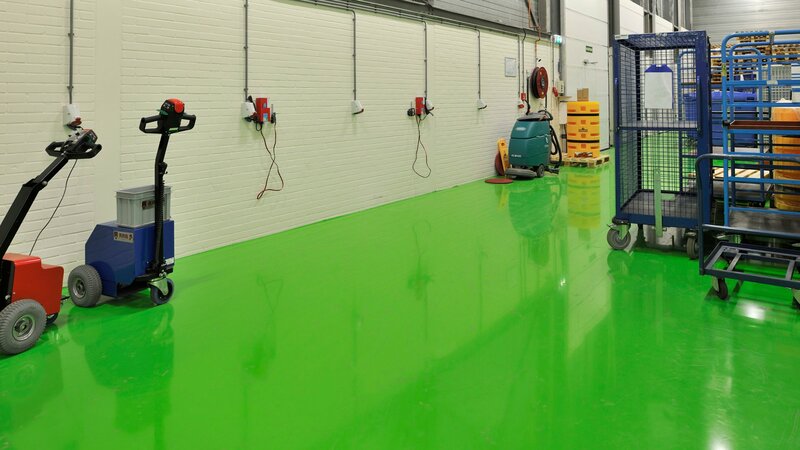 The electrically conductive flooring finish that can be fitted in at low initial costs. Because of its balanced thickness it can be installed quickly. Functional in the broadest sense of the word. And: seamless, durable, impermeable to fluids, low-maintenance and applied on site by own specialists. 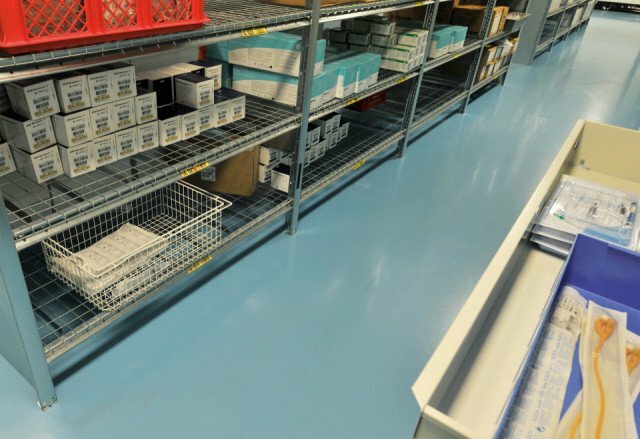 Bolidtop Stato 200 is a 2.5 mm thick electrically conductive flooring system based on low-viscous, two component synthetic resins with little odour to which electrically conductive inert filler has been added. The electrical properties have been set in such a way that personal safety is guaranteed and there is compliance with the ESD requirements. Copper strips are not used. 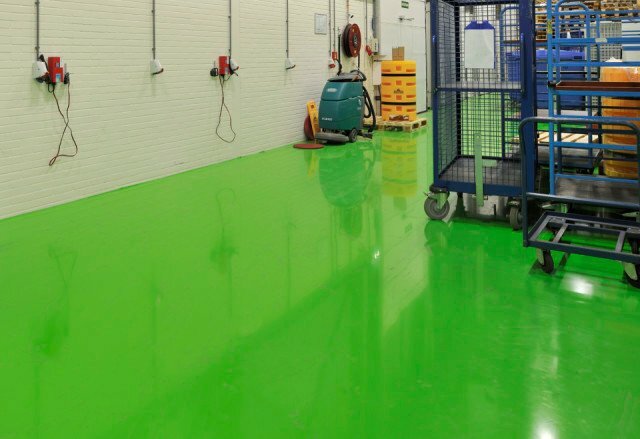 Bolidtop Stato 200 is resistant to a great number of chemicals and is applied in liquid form. During hardening a permanent chemical anchoring to the surface is achieved. Adhesion to the surface is better than the surface to itself. A wide range of colours gives the architect many possibilities so that the floor fits into the atmosphere of the building. Bolidtop Stato 200 is resistant to the most usual loads. Bolidtop Stato 200 is resistant to the most usual chemicals and cleaning products.